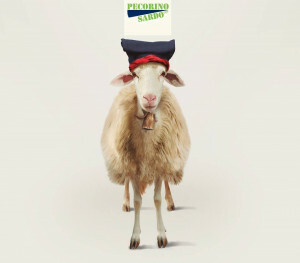 The Sardinian International Promotion Campaign for PECORINI CHEESES is officially launched and will end in June 2020. 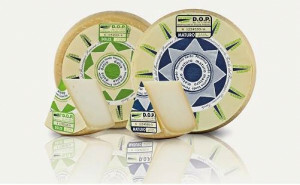 Thanks to the collaboration between the CONSORTIUM of PROTECTION of the PECORINO ROMANO cheese, the CONSORTIUM of PROTECTION of the PECORINO SARDO cheese and the CONSORTIUM of PROTECTION of the FIORE SARDO cheese, this promotional campaign, financed by the Autonomous Region of Sardinia with L.R. n.5 / 2015 art.15, born with the aim of spreading knowledge on the production of quality sheep cheeses of the region, through participation in the most important food exhibitions, animations in the Organized Distribution, the realization of events and press conferences, the dissemination of information material on the web and on social media channels, the creation of recipes whith important chefs and much more. The target countries will be, besides Italy, France, Germany, Great Britain and the USA. 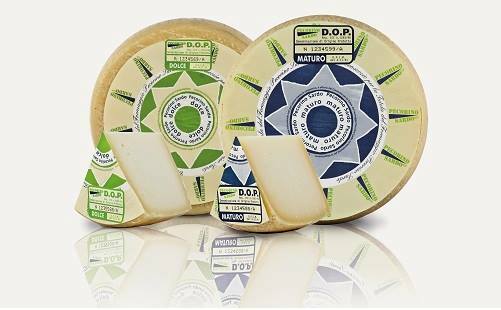 The “3 Pecorini” cheeses are united by the Protected Designation of Origin that certifies the highest quality and the territory of origin. They are produced with 100% sheep’s milk, coming from sheep raised in their respective areas of origin in the wild by shepherds who, even today, follow ancient traditions. 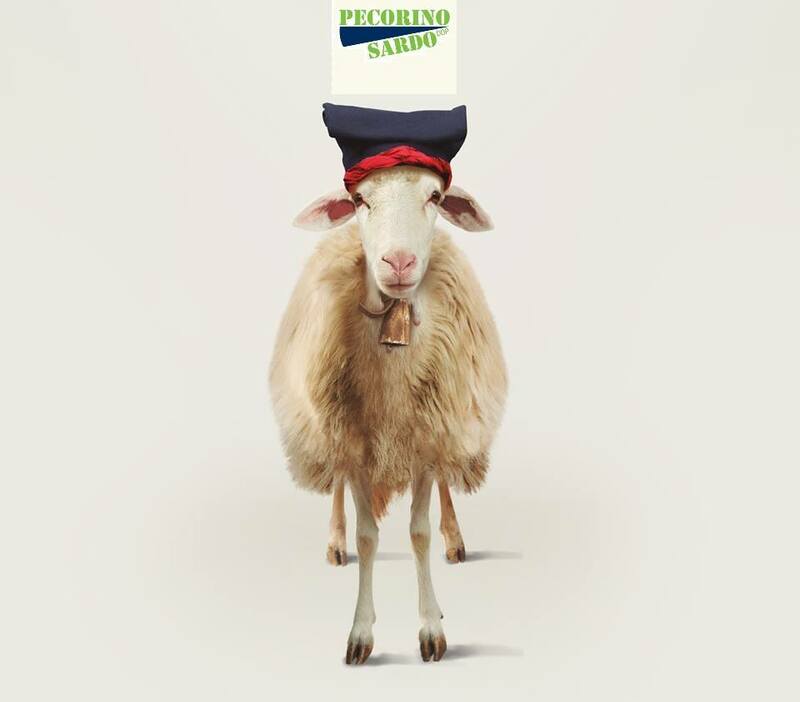 Proud of being part of this ambitious project, the Consortium of Protection of Pecorino Sardo cheese is sure that by the joint action promoted with the other PDO will derive important positive effects not only on the 3 Pecorini but on the supply chain of sheep milk from Sardinia.